Titian. 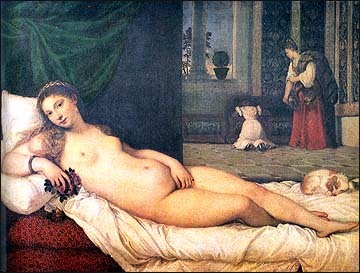 Venus of Urbino. 1538.